Quality product. 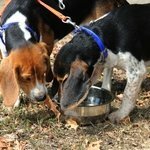 Can not say enough good about Gun Dog Supply's customer service. Surely head and shoulders above brick and mortar stores or online competitors. I like the dog dish very much. It's stable and won't scratch the floor. High quality product. "Good size, shape, and quality. Would buy again." Good size, shape, and quality. Would buy again. "Awesome bowl that doesn't tip over due to aggressive eating." Awesome bowl that doesn't tip over due to aggressive eating. Rubber bottom is great for staying in place on kitchen floor. "Would buy another in a heartbeat." Very durable and withstands my dogs attacks quite well. Would buy another in a heartbeat. Great bowl. It's durable, does not tip or slide around. Heavy gauge steel that does not deny or deform easily. 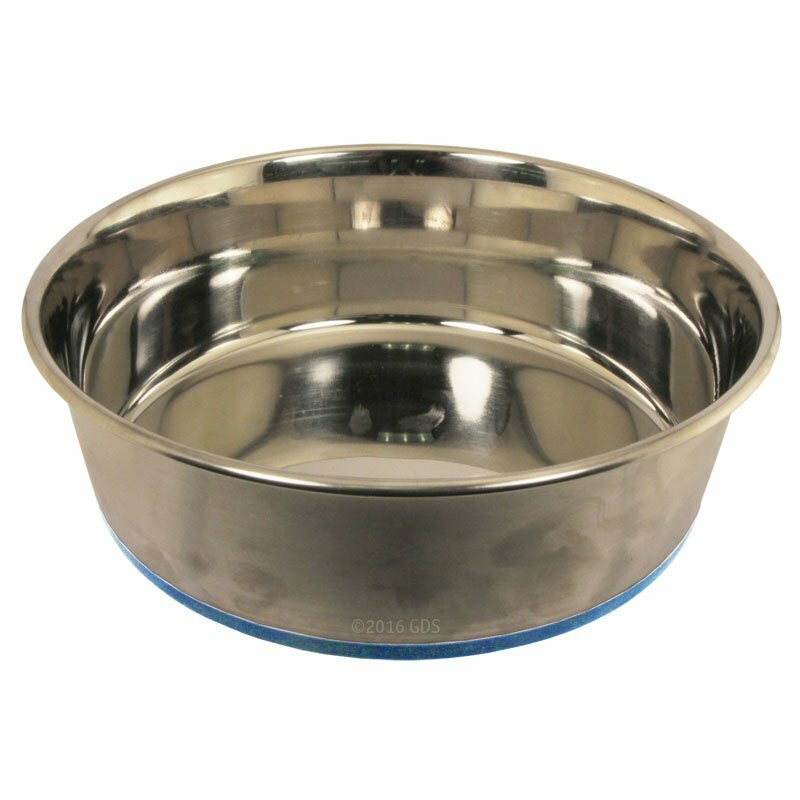 "This bowl is the best stainless steel dog bowl I have ever had." This bowl is the best stainless steel dog bowl I have ever had. It's very heavy duty and extremely clean looking. It's almost mirror-like. The non-slide stuff on the bottom is top notch as well! The bowls do not move. 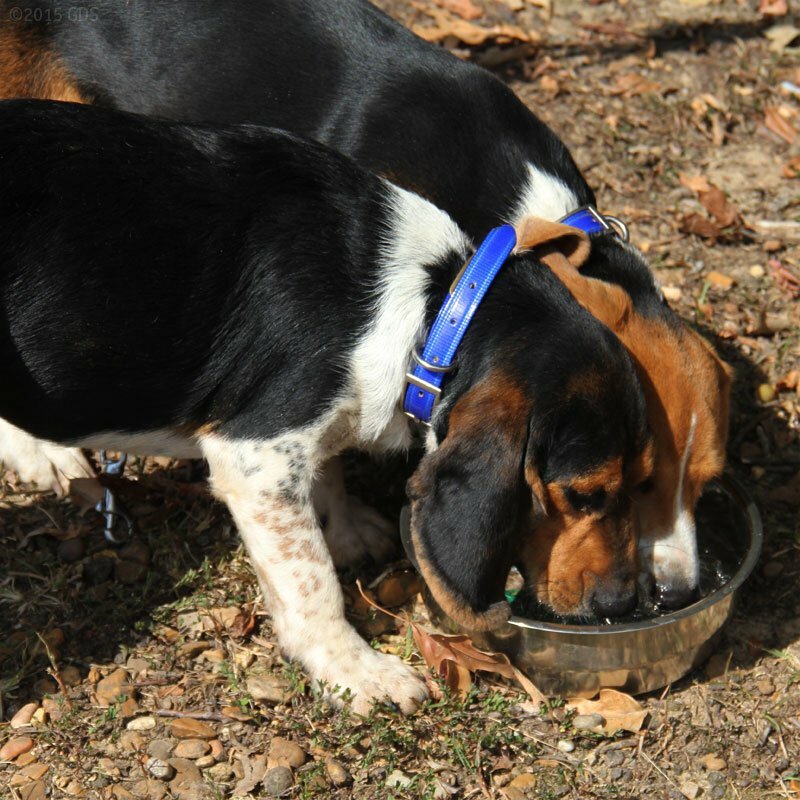 I originally only ordered one bowl for my dogs water, but after two weeks I just ordered two more bowls because I like it so much. The Large size is pretty big. It's great for a water bowl. I could probably go down a size for food, but I would prefer the bowls to be the same size. Cleans up easily and stays put. Perfect size for my large dogs, lightweight, quiet and easy to clean. Great bowls. Holding up well so far. Holds approx. 96 fluid ounces or 12 cups.